My heart. This book. 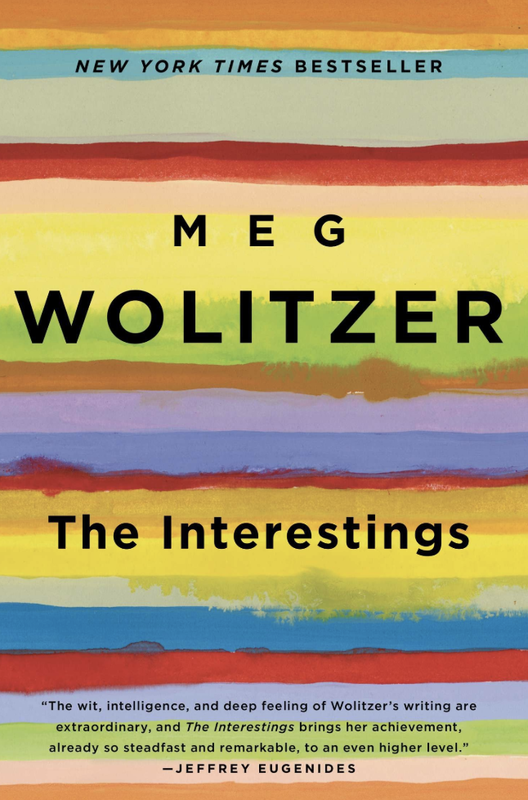 Here's how my life intersects with this story: Years ago, when I book blogged regularly, I luckily received an uncorrected proof of Meg Wolitzer's The Interestings from Riverhead Books, a division of Penguin Group. I started reading it and fell immediately in love. It had the feel of Donna Tartt's A Secret History, which is one of my favorite stores. The Interestings has a lull, a full story to be told of kids who meet at a summer camp in the '70s and then their naturally unfolded lives over a period of forty years, some in directions they hoped for and some resigned to what they never could become. 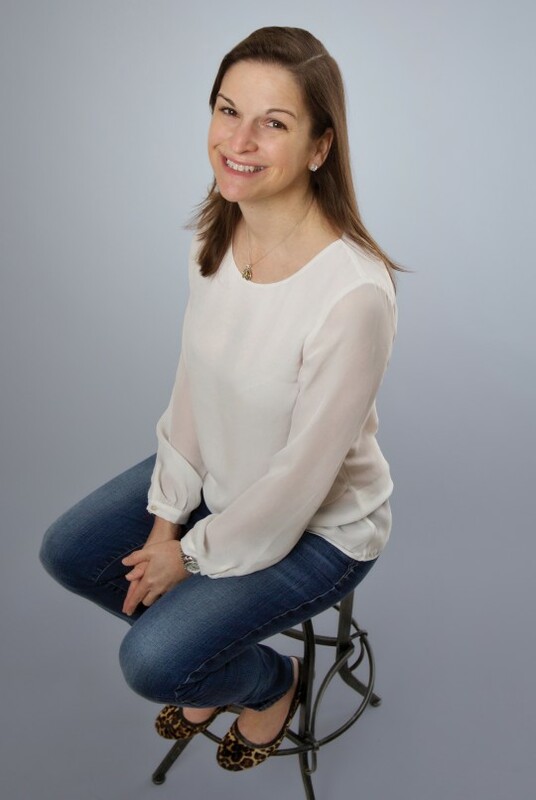 I stopped reading partway through, because of the detour in my own life with breast cancer, a double mastectomy, chemo, just when my son had turned seven-months-old. I was, well... distracted, of course. With that time now firmly in my rear view mirror (thank you, God), and because of our big move to Puerto Rico and packing up my studio office a few months ago, I came across this book and my bookmark still in place of where I left off. I read through this furiously and quickly and fell in love with the story all over again, and it was like I had never put it down. Read this, absorb it. Every page is magic. Originally published on my Instagram. 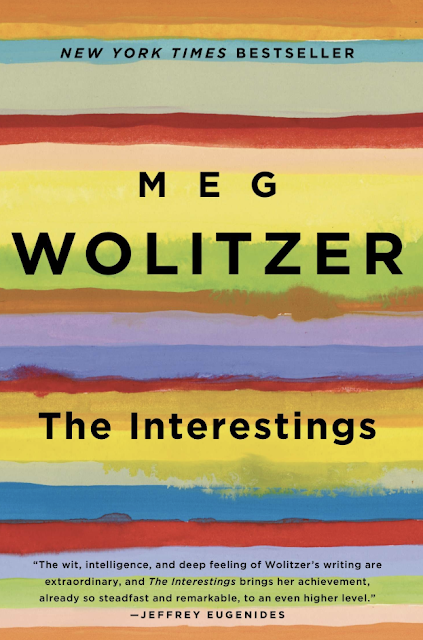 Meg Wolitzer is the New York Times–bestselling author of The Interestings, The Uncoupling, Ten-Year Nap, The Position, The Wife, and Sleepwalking. She is also the author of the young adult novel Belzhar. 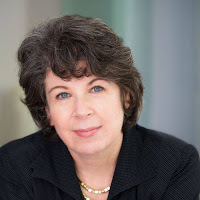 Wolitzer lives in New York City. 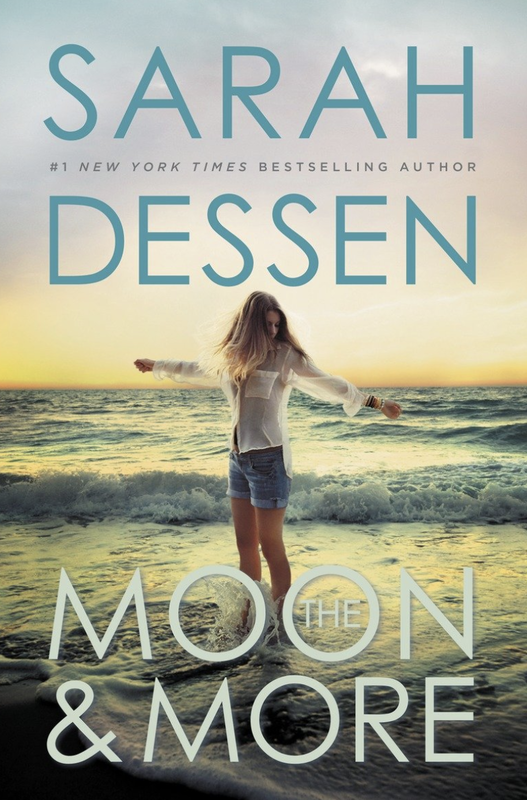 I just finished The Moon and More and it was my first time reading young adult author Sarah Dessen (@sdessen) and it won’t be my last, no doubt about that. Why have I waited so long to read her work? I will not make that mistake again. Emaline is smart and ambitious, wanting more out of life in the last summer before she leaves the small touristy beach town she’s lived in her whole life for college and is feeling extremely guilty about it at the same time. She’s got a great family and a great boyfriend, but things take a different direction when her biological father comes to town to settle matters at a beach house, bringing her younger half-brother with him. She’s never had a relationship with either of them, except for disappointments from her absent father, especially recently when things seemed to round the bend whenever they discussed her education and college and her future. There’s also a filmmaker in town to put together a documentary on a local friend they never knew was an artist, and working on the film is an intern who makes things even more complicated for her after her boyfriend of three years lets her down. And throughout it all, there is a sense of an internal foundation Emaline has that anchors her, keeps her grounded through the pain of disappointments from what it seems like just about everyone. "But you’re right. You’re a big girl now. I can’t protect you anymore from everything. Especially yourself." She looked away, then back at me, taking a step forward. "But know this, Emaline. The mistakes you make now count. Not for everything, and not forever. But they do matter, and they shape you. If you take nothing else from what I’ve been through, at least remember this: make your choices well. Because you’ll always be accountable for them. That’s what being an adult is all about." FTC Disclosure: I checked this book out of the public library.